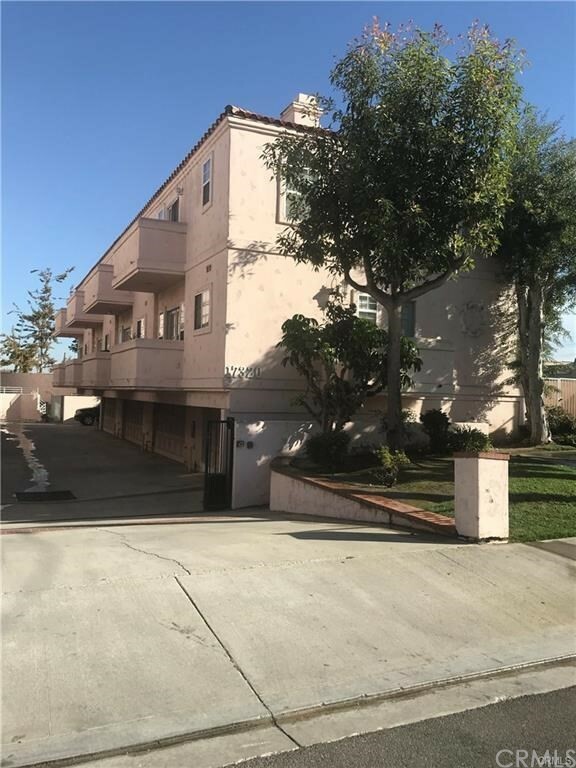 Charming 2 bedroom 2 and a half bathroom in a sought after south Gardena. Laminated floors throughout out. Bright and airy with dining room, spacious living room with fireplace and wet bar. Master bedroom with walking closet, balcony and cathedral ceiling. Balcony of kitchen, living room and both bedrooms. Brand new blinds and stove. 2 car attached garage, gated community, low association dues.